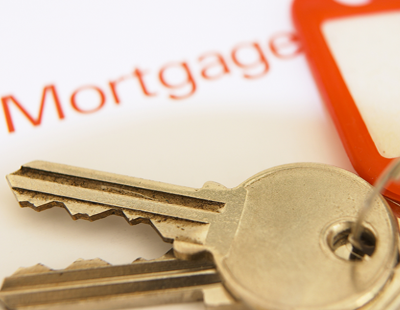 The cost of a buy-to-let mortgage remains at a record low, according to analysis by Mortgage Brain. With little movement in costs and rates over the last quarter the buy-to-let sector could be entering a period of stabilisation, the mortgage sourcing system says. For example, 60% and 70% loan-to-value (LTV) tracker products and 60% LTV three and five year fixed products have all remained stable over the last three months. 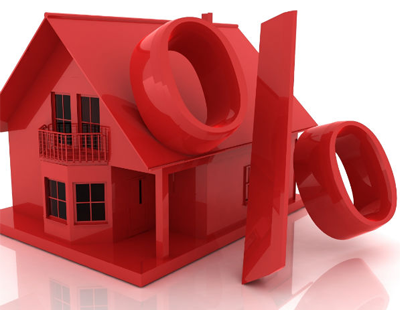 Meanwhile, the cost of a 70% three or five year fixed rate buy-to-let mortgage fell by just over 1% during the same period - offering borrowers an annualised saving of either £108 or £125 on a £150,000 mortgage. Mortgage Brain reports, however, that costs of 60% and 80% LTV two year fixed mortgages and 80% LTV two year tracker products have all increased by 1% since March. 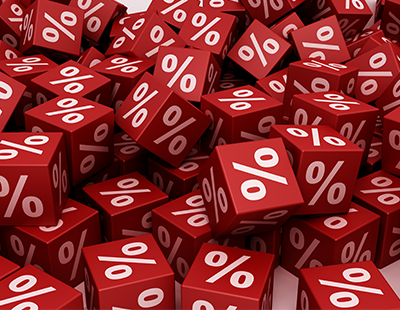 The biggest movement - a rise of 3% - is for a 70% LTV two year fixed mortgage, which will cost borrowers an additional £198. 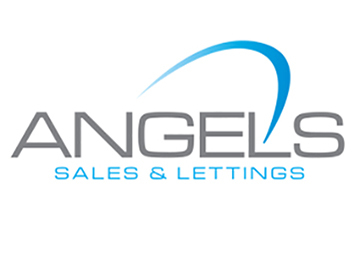 The buy-to-let mortgage market remains in a healthy position, according to the research, with cost reductions recorded for the majority of buy-to-let products over the last year. The cost of a 60% LTV two year fixed product is now 4% lower than it was in June 2017, as is the cost of a five year fixed mortgage with an LTV of 70%. The study also compared buy-to-let mortgage costs with those for residential products, finding that the former generally costs more with costs up to 25% higher for some buy-to-let mortgages. "While there’s little to get excited about in terms of rate and cost movement over the past three months, the longer term analysis is still favourable with the majority of products benefiting from costs reductions over the past 12 months," says Mark Lofthouse, Mortgage Brain chief executive.